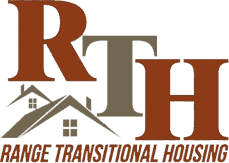 ©2019 Range Transitional Housing | Website Design & Development by W.A. Fisher Interactive. Report Problems.